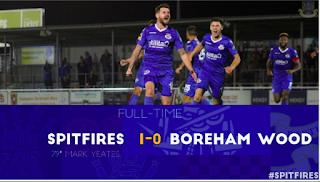 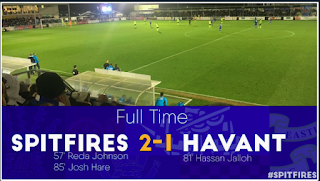 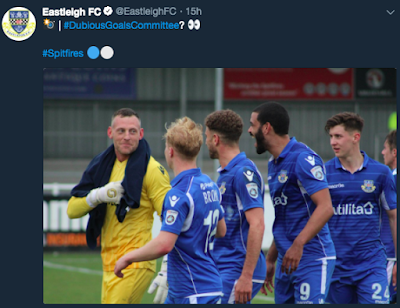 Ten-man Eastleigh fought back from a goal down to earn a point with a dramatic late equaliser at the Silverlake. 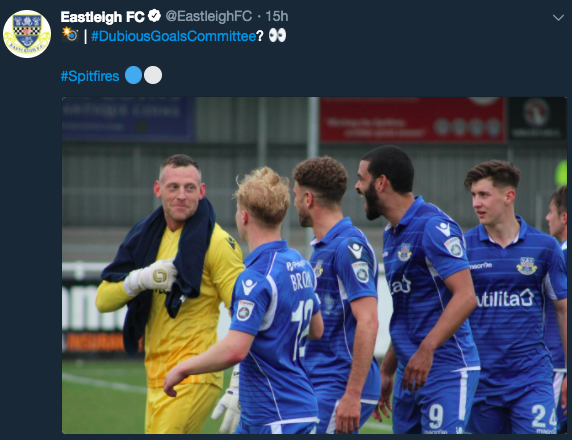 EASTLEIGH: Graham Stack, Sam Togwell (Ben Williamson, 65), Sam Wood (Michael Green, 82), Cav Miley, Ryan Cresswell, Andrew Boyce, Mark Yeates, Ryan Broom, Paul McCallum, Sam Matthews, Chris Zebroski (Reda Johnson, 72). 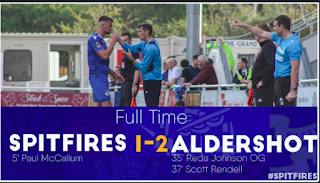 Subs (not used): Ross Flitney, Danny Hollands.